Back in January, it was announced that after 25 years, British Vogue’s Alexandra Shulman was stepping down. 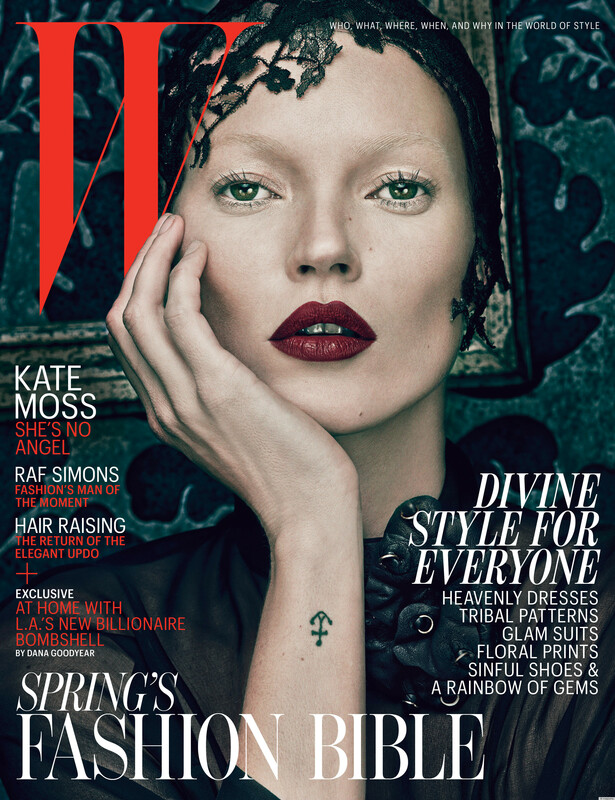 Months of speculation followed, but today her successor has been revealed: W magazine’s Edward Enninful is set to take over come August 1st. 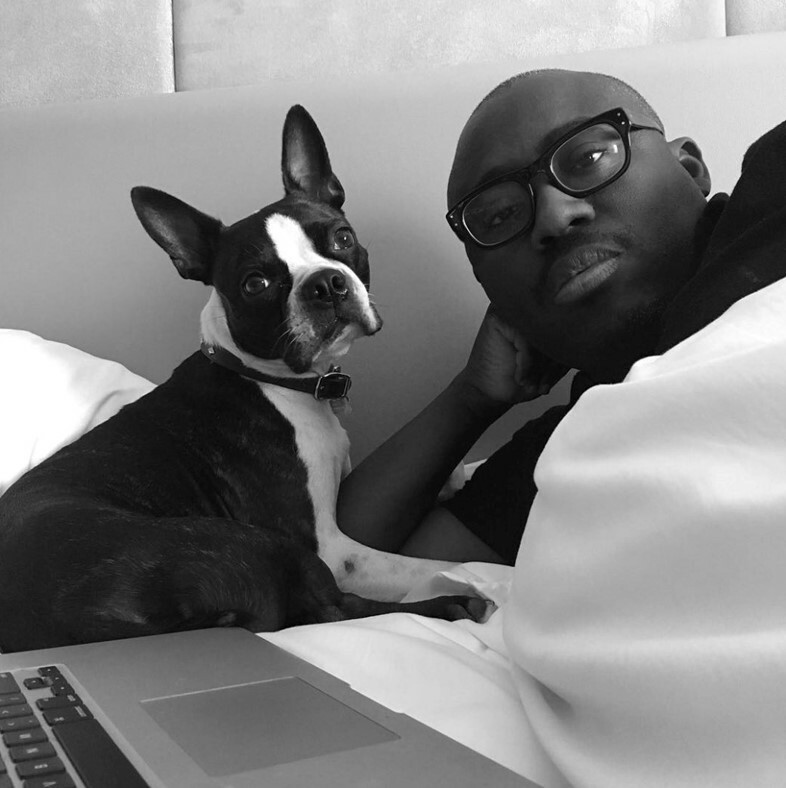 Enninful is a legendary stylist who has been working in the industry since his teen years – he was famously made fashion director of i-D aged just 18, and last year was awarded an OBE for his services to British fashion. As well as working at Condé Nast while at W, he’s contributed to several Vogue titles, including American and Italian. Some of his most famous shoots include ‘Makeover Madness’ – the controversial surgery-themed shoot featuring Linda Evangelista by Steven Meisel, the alternate light and dark Kate Moss covers of W in 2012, and the ‘all black’ issue of Italian Vogue circa 2008. "I am pleased to announce the appointment of Edward Enninful, OBE, as Editor of British Vogue effective August 1, 2017," chairman and chief executive of Condé Nast International Jonathan Newhouse said in a statement, as reported by BOF. "Edward is one of the most talented and accomplished fashion editors in the world." Industry insiders – including collaborator Pat McGrath, editor Suzy Menkes and GQ’s Dylan Jones – have been quick to pay their respects to a man who is set to usher in an exciting new chapter for the British title.